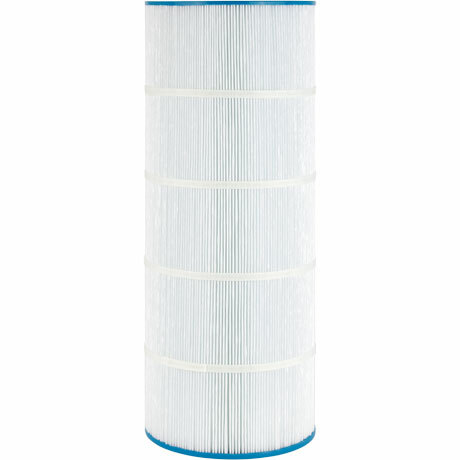 Waterway Clearwater II, Pro Clean 125 Compatible - Only $65.65! 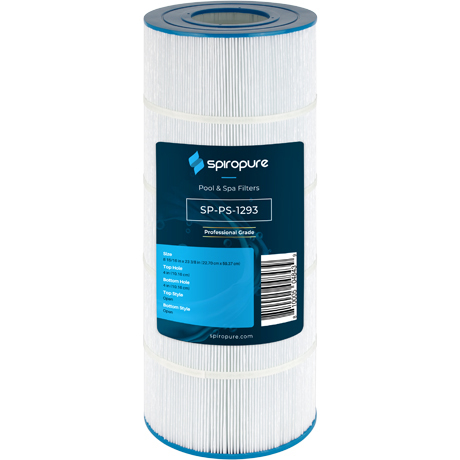 Pure N Clean PC1293 is a compatible alternative pool and hot tub spa replacement for Hayward Star Clear Plus C1200 / CX1200RE 120 sqft, Waterway Clearwater II 125 sqft, Pleatco PWWCT125, and Unicel C-8412 jacuzzi cartridges. 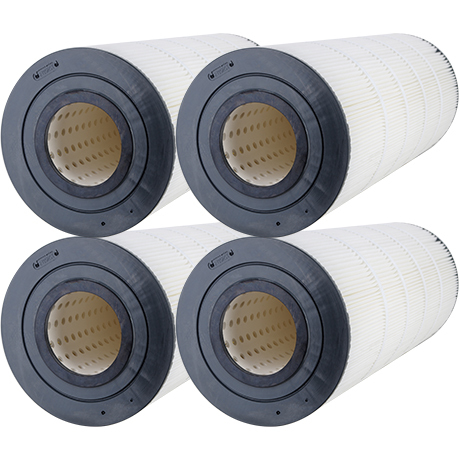 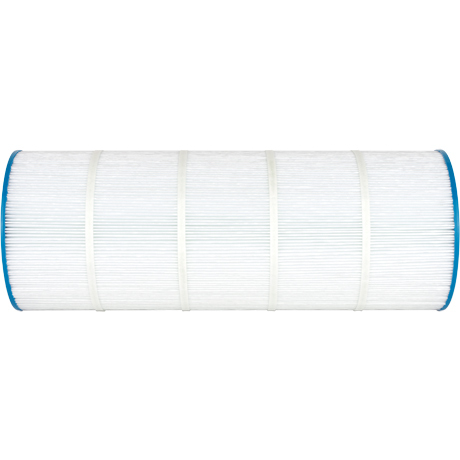 PC-1293 is designed to fit pools by Hayward Pool Products, Waterway Plastics, and Sta-Rite.